Have you ever been fascinated by the whimsical world of fairy tales? The fairy tale museum in Nicosia awaits you to indulge in a magical world that you have only read about in books or seen in movies. The museum houses a huge library dedicated to fairy tales, myths, and legends from across the world. 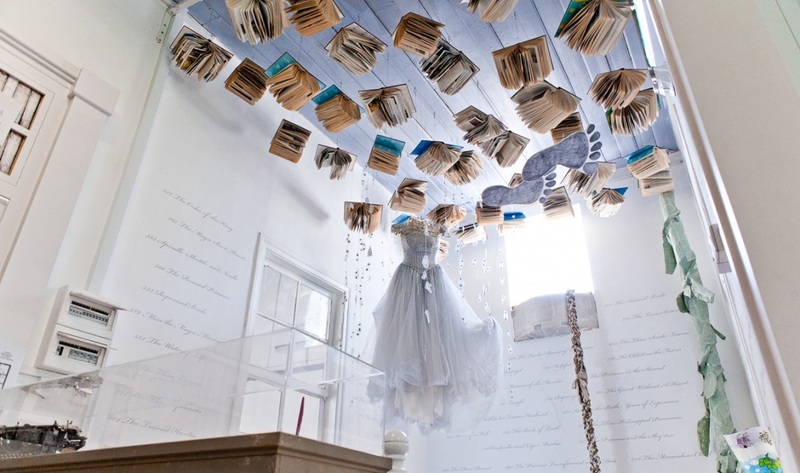 How does this enchanting museum bring magic to life? It has hidden doors leading to secret rooms; rooms that lead you to the worlds of Aladdin, Alice’s Wonderland, Cinderella and so on. You are free to open the drawers and trifle with cool gadgets to experience the hypothetical worlds in reality. The books in the library reach up to nine feet. The magical books in the library cater to all age groups. Other than books, it also has interactive exhibits and artwork for the creative soul. You can stir up your imagination by creating and performing your favorite stories in the dress-up room. Where is this enthralling museum located? 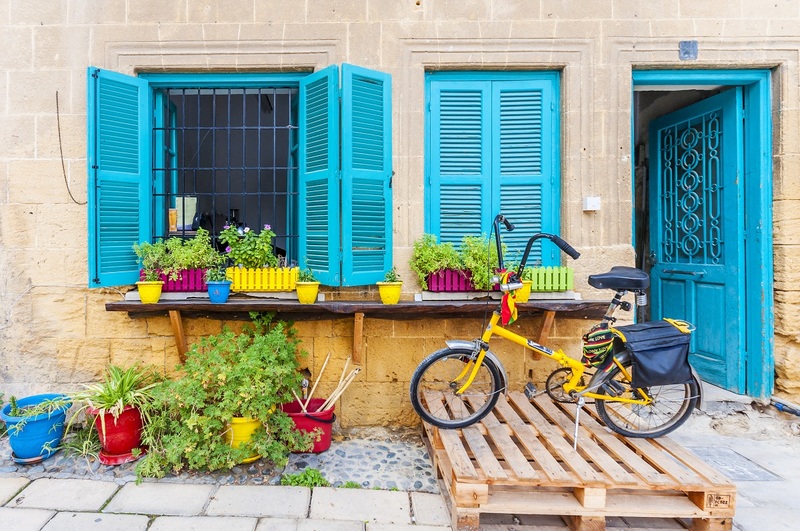 If your wanderlust is still unquenched: This captivating museum is near Cyprus Classic Motorcycle Museum and about a minute’s walk to Ledra Street. 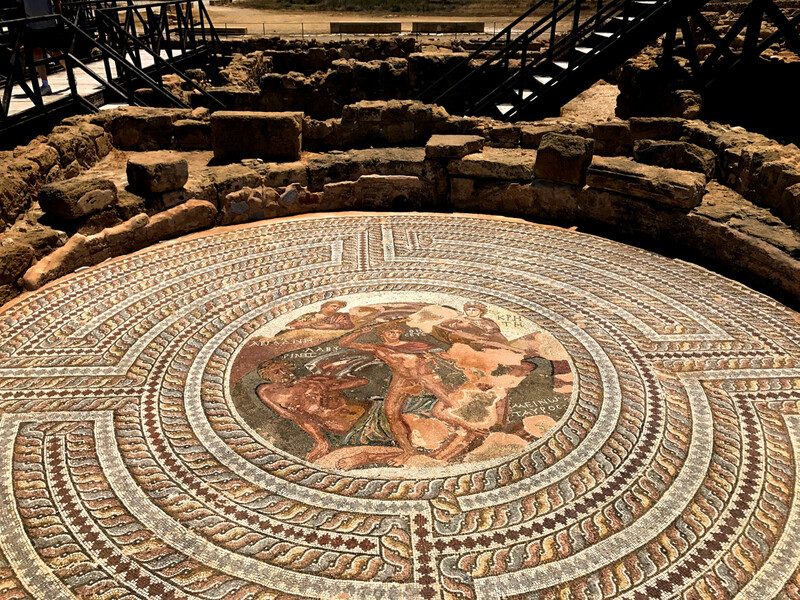 If you are a history enthusiast, then Mosaics in Paphos is just the place for you. On the southwest coast of Cyprus, history mesmerizes you no matter where you look (Yes, even on the floor beneath your feet). These archaic floor mosaics from various houses are located in the Kato Paphos region in Cyprus. How does history engulf you here? They not only tell the tales of gods, goddesses, and heroes but also are a precious record of daily lives of Greco-Romans. Although most of these mosaics were destroyed over the centuries, mosaics from five houses still exist carrying the imprints of damages that they have suffered in the past. The mansions in the archeological park have derived their names from the themes in the mosaics that appear frequently: the House of Dionysus, the House of Theseus, the House of Aion, the House of Orpheus, and the House of The Four Seasons. If you are planning to visit Paphos in summer, make sure you carry enough water with you. 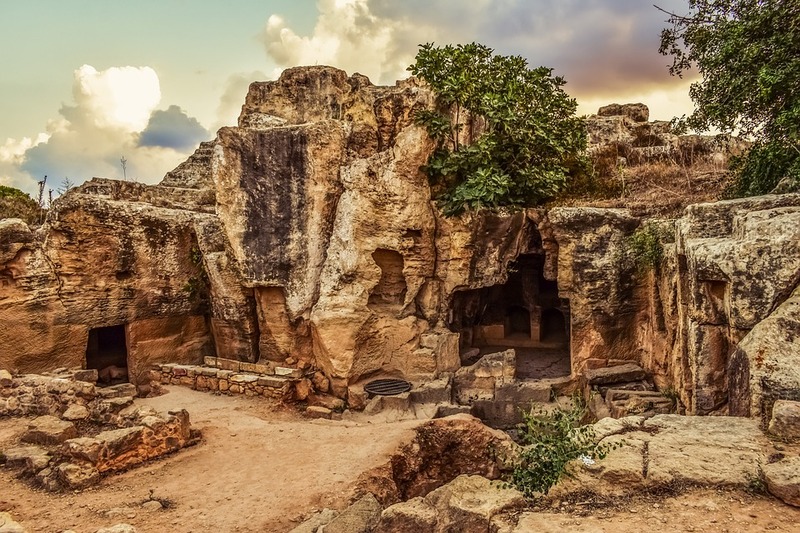 Though the weather in Cyprus is usually pleasant but if you are visiting it for archeological endeavors, it is suggested to avoid going there in summer due to extreme summer heat. The site is open on all days and the entry costs 1.55 KWD. The entrance to this awe-inspiring Archaeological Park is merely a few minutes’ walk away from the harbor. If visiting the mosaics has aggravated your appetite for history, Tombs of the Kings, a UNESCO world heritage is there to work its ancient magic on you. Situated about a mile from Paphos harbor on the road leading towards Coral Bay, this ancient necropolis rests in stillness with an aura of mystery. Contrary to what the name suggests, there are no Kings buried here rather it served as the burial ground of affluent senior government officials and aristocrats. 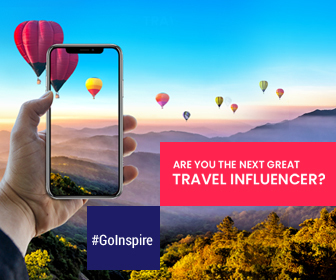 How does this magnificent historical site leave you spellbound? The site contains tombs from the period ranging from 4th century BCE to 3rd century BCE. 100 Ptolemaic aristocrats are buried here. The tombs are articulately decorated carved out of solid rock. Some of the tombs feature Doric pillars and frescoed walls. The architectural design of the tombs is influenced by Macedonian prototypes. (Yup, Alexander’s invasion also affected architectural practices of Ptolemies). The dead were buried with a specific kind of amphora and a stamp is always there on the ceramics making it easier for archaeologists to date the artifacts found on the site. It is located on the northernmost edge of the necropolis of Nea Paphos, to the north and east of the city walls. You can follow Leoforos Tafon ton Vasileon road for 2 kms northwest from Fabrica Hill. You must have heard the proverb “Don’t judge a book by its cover” several times. Well, the saying holds true for churches as well. Panagia tou Araka is one of the most beautiful painted churches in the world. You might not fall in love with it at first sight. But as you enter, this 12th century church will hypnotize you with its spectacular Byzantine paintings. How does this incredible church charm you? The walls and ceilings of the church are covered in stunning murals. Vibrant Biblical figures look breathtaking against an indigo background. 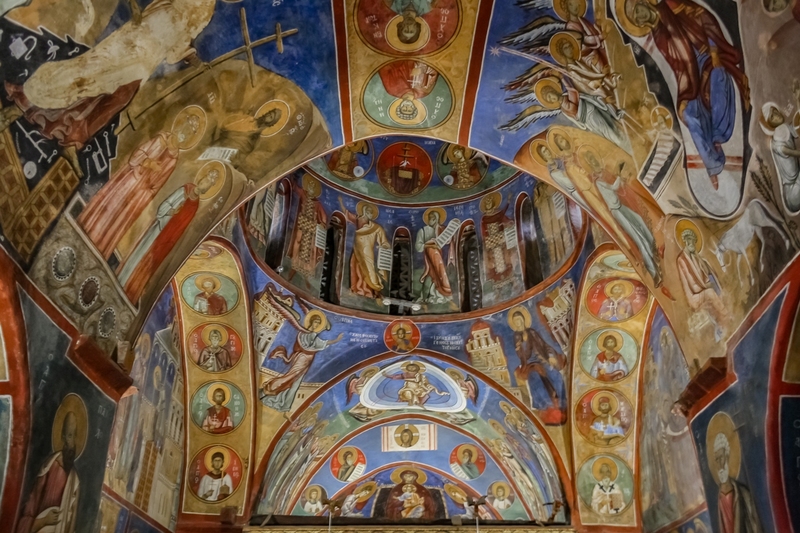 The church houses the most complete set of frescoes from Cyprus’ Middle Byzantine period. There are several signs from Lagoudera village that make it easier to reach the church. Summer, Monday to Saturday: 09:00 – 1:30 / 2:30 – 6:00, Sunday: 10:00 – 13:30 / 2:30 – 6:00. Mediterranean island is known for many things but one rarely associates rail travel with it. 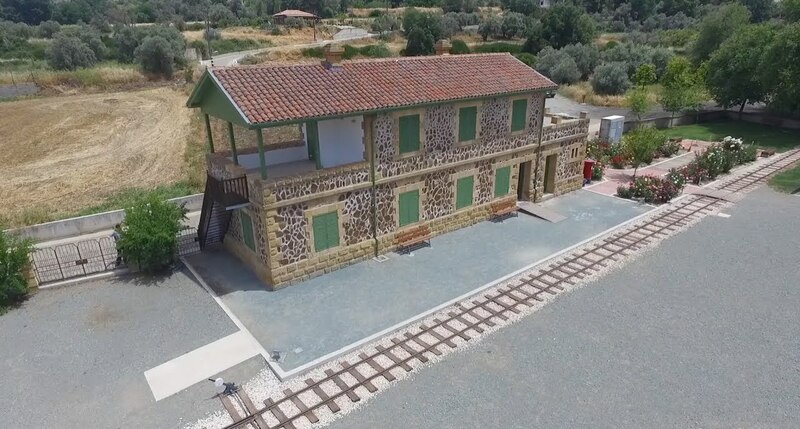 Not many people know that during 1905-1951, the Cyprus Government Railway (CGR) was a popular mode of transportation carrying 7 million passengers and over 3 million tons of goods. It played a crucial role in WWII as it delivered mails and helped in moving troops and ammunition across country. However, it shut down eventually being unable to compete with road transportation. How does the museum transport you back to 20th century? The two floor museum situated on the edge of Evrychou village provides a complete overview of the history, operation, and legacy of the CGR. There are original documents, photographs, posters, drawings, scale models of the locomotives, rolling stock, stations, and period furniture that take you back to the station’s glorious days. More than 300 feet of original railway tracks are laid in Y-shape enclosed in a manicured garden outside the building. You can also see an original handcar and freight wagon reminiscing former days in a shed beyond the platform. There is no entrance and parking fees.